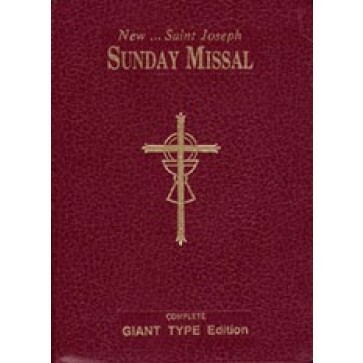 cycle, Easy- to read, easy-to-carry, easy-to-keep with Giant Print. 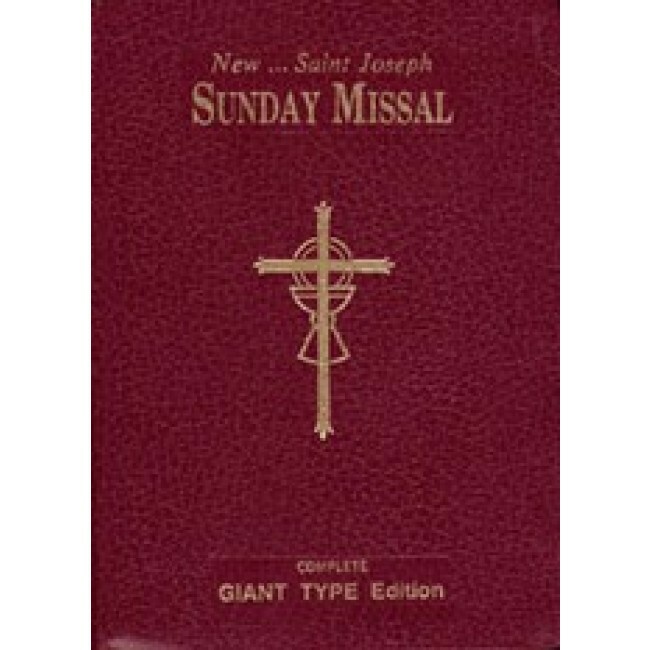 A new, easy-to-use Sunday Missal that gives all the Mass texts for the 3- year cycle, Easy- to read, easy-to-carry, easy-to-keep. Size 5 _"x7 _". Color illustrations. Burgundy, with flexible covers.